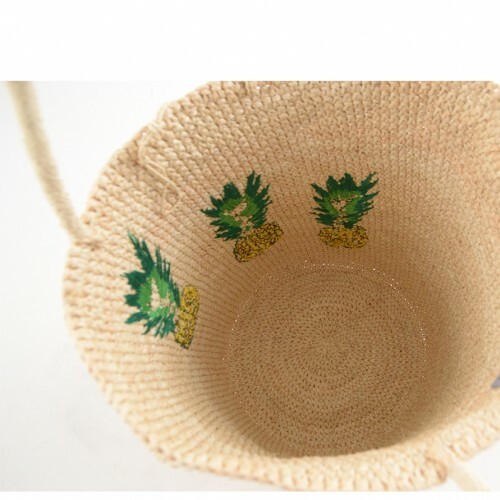 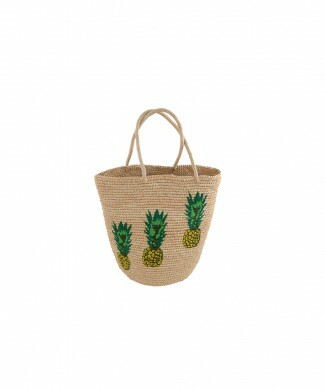 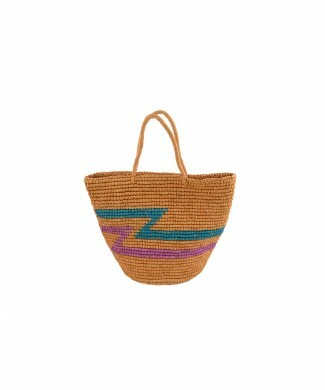 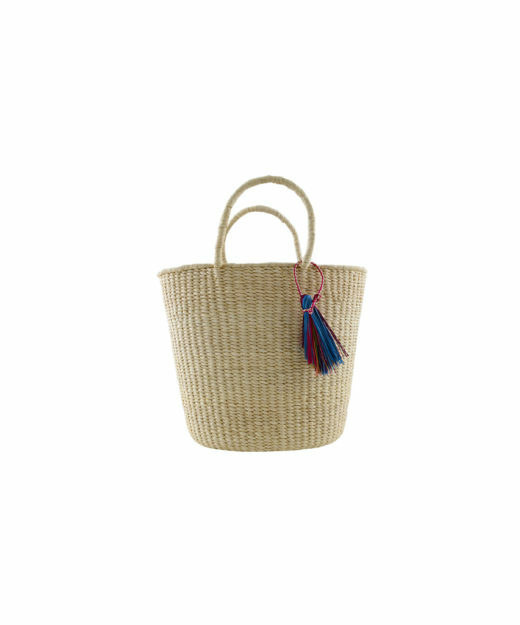 A fun take on our carry-all straw tote! 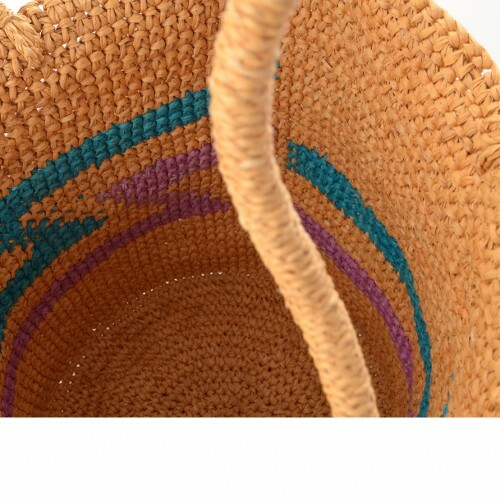 * Please note all totes are handmade, color and dimensions may vary slightly. 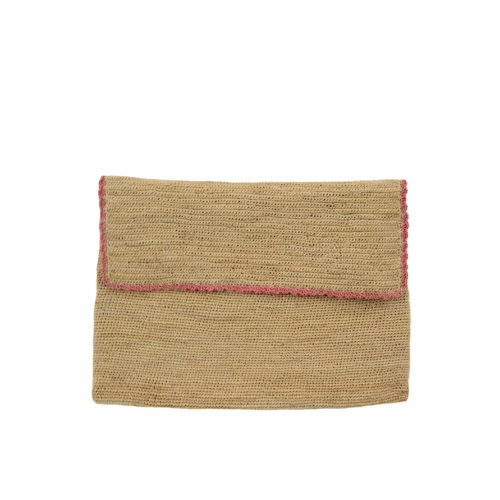 * As seen in Refinery29 and The Zoe Report! 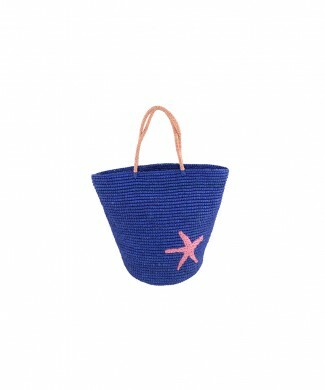 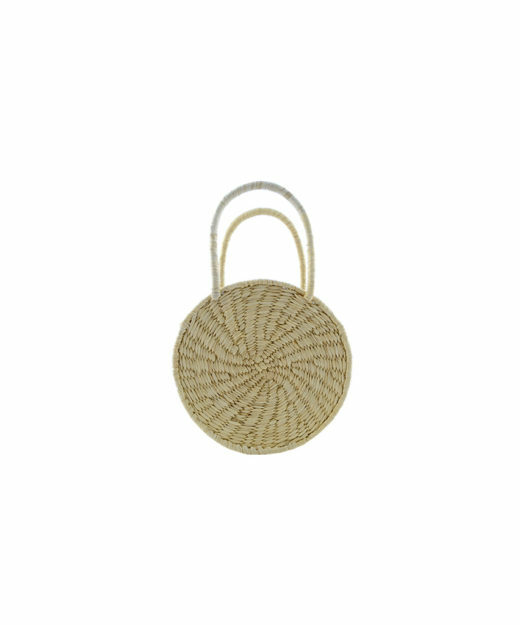 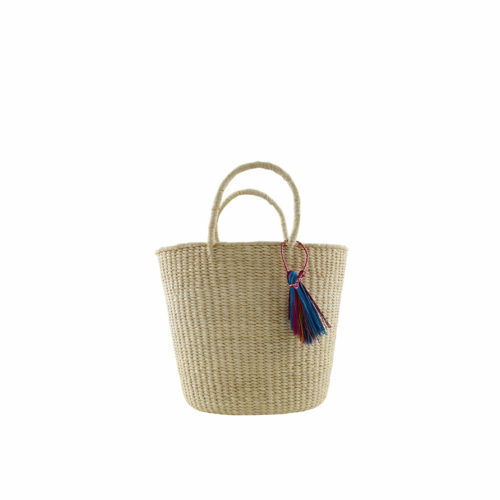 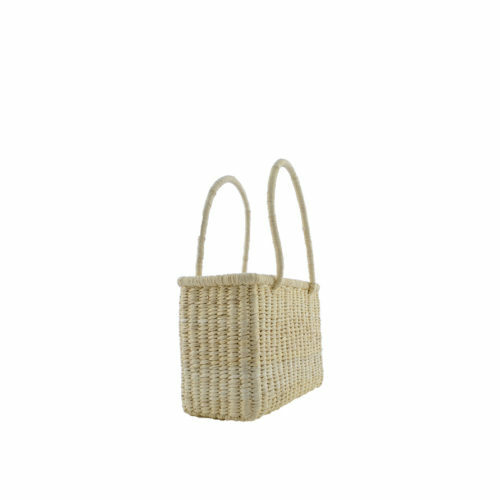 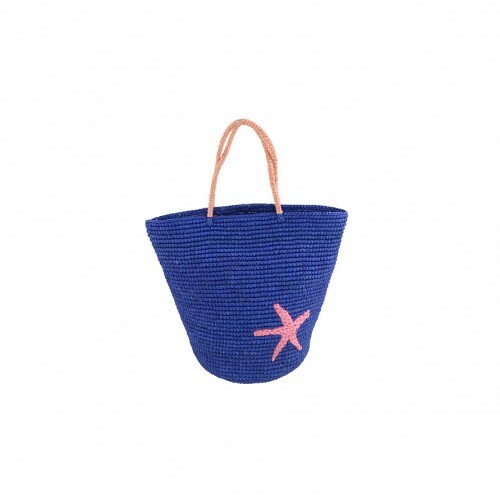 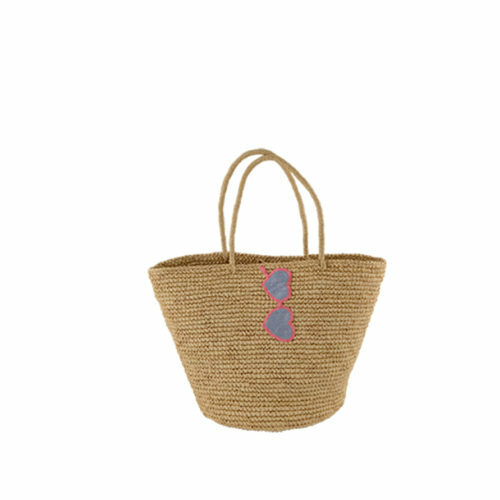 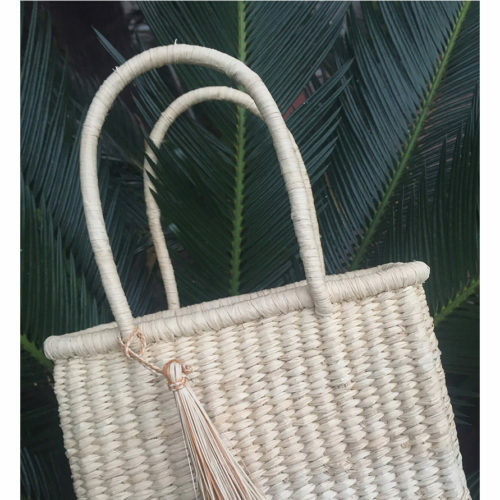 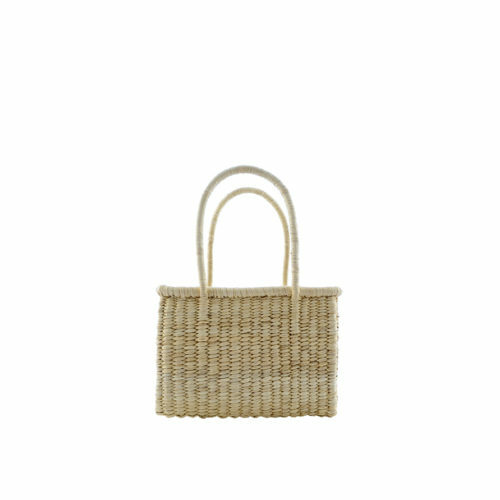 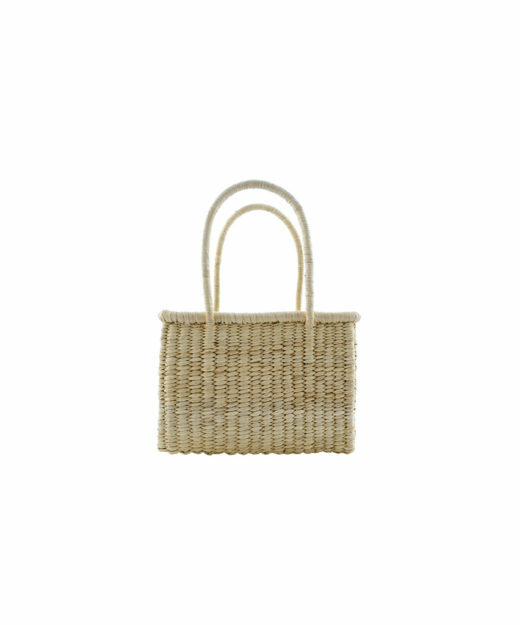 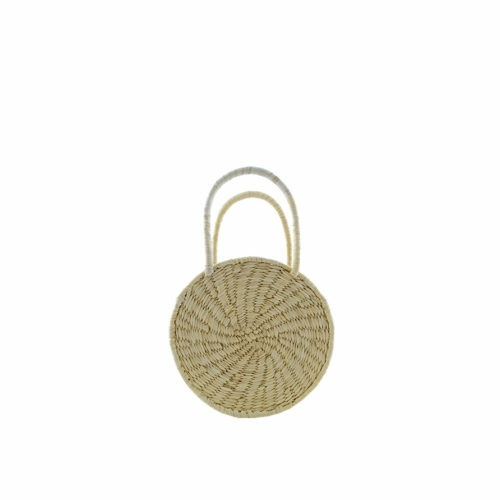 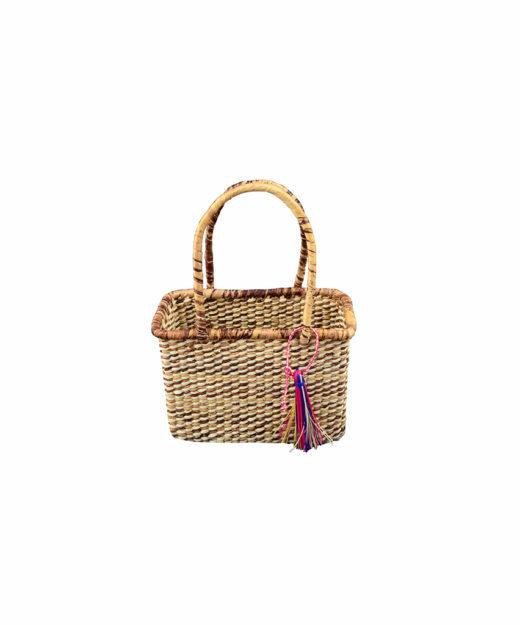 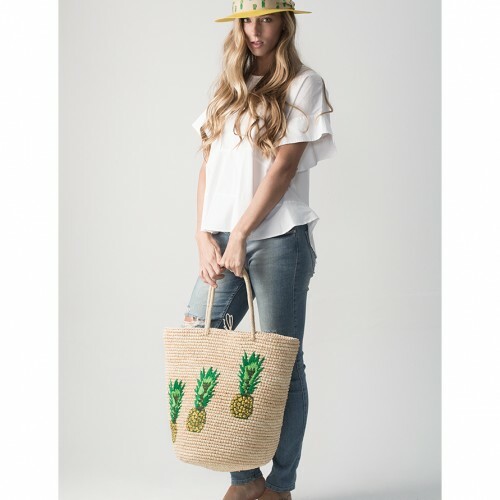 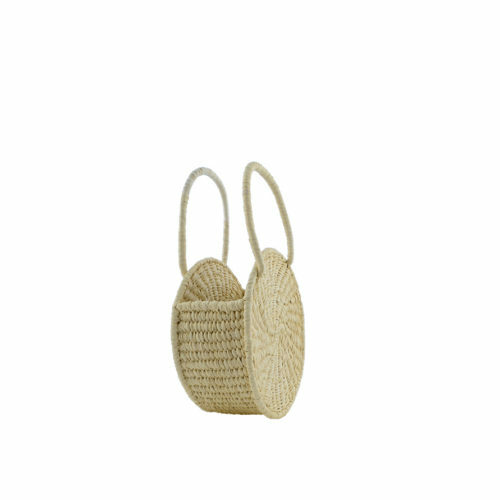 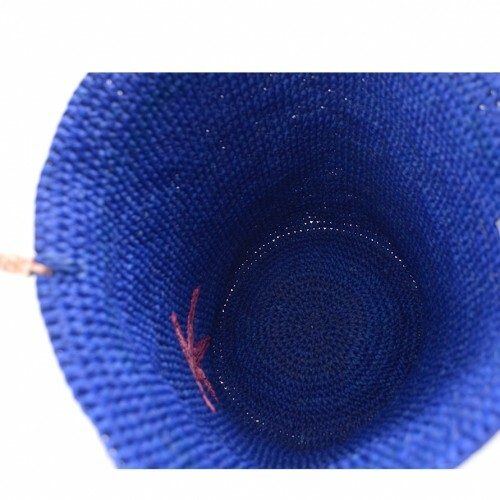 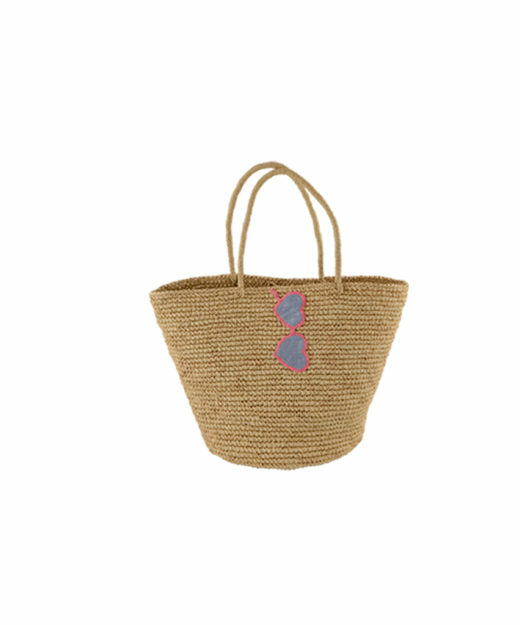 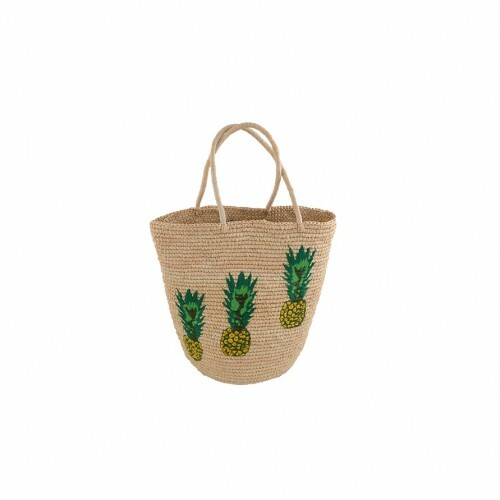 Our Jane Birkin – inspired, Insta worthy mini basket straw bag! 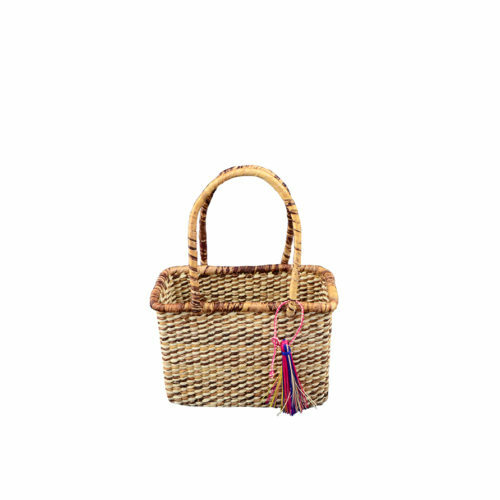 * As seen in Man Repeller and The Cut! 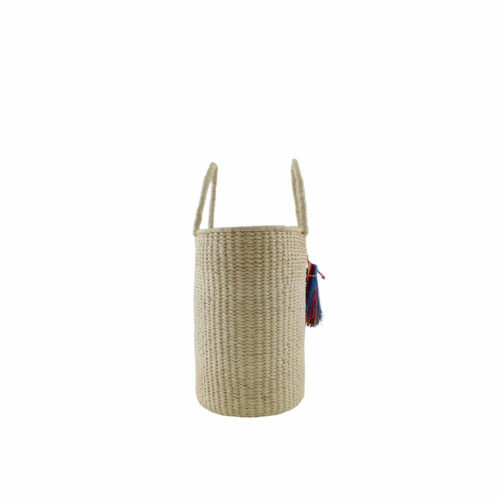 A total lifesaver on those work-to-date evenings! 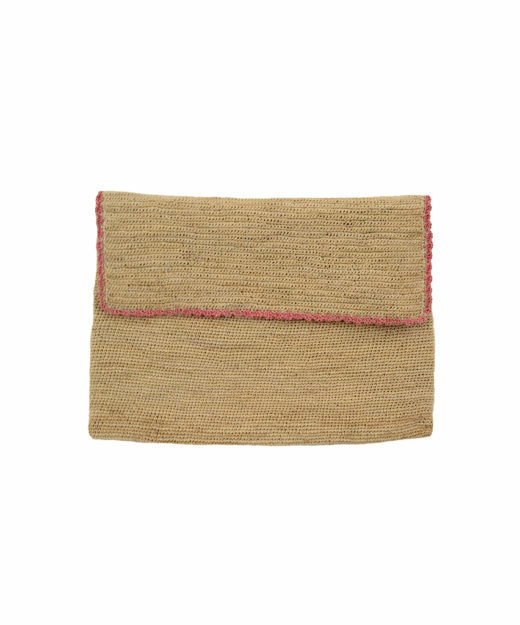 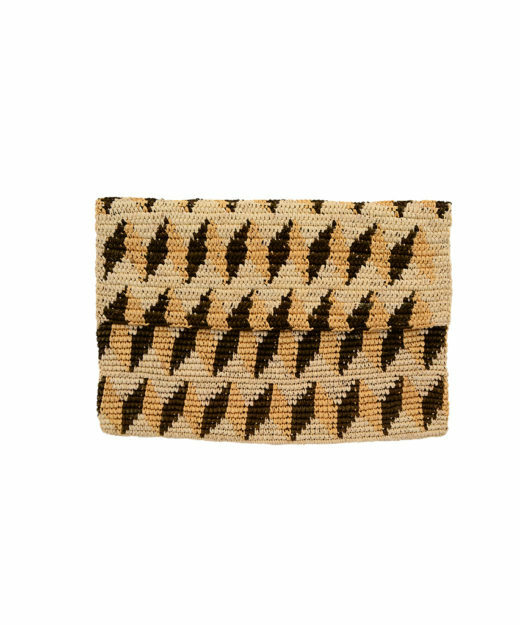 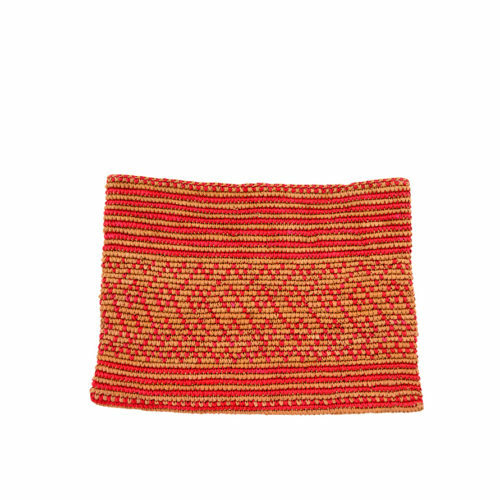 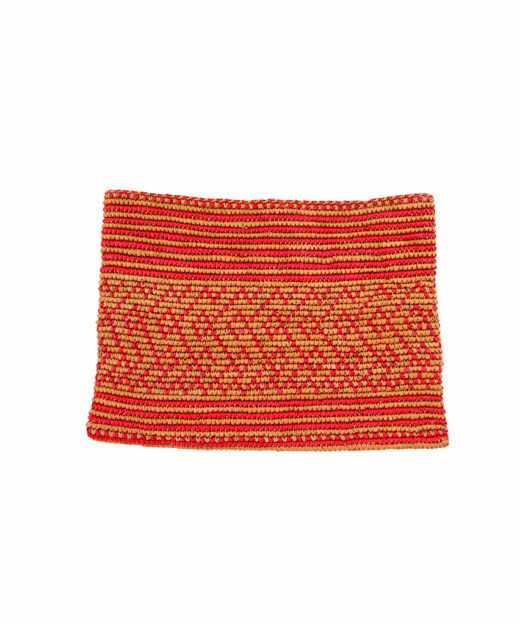 Maxi Envelope Straw Clutch with a fun ZigZag pattern in Natural, Camel and Brown. 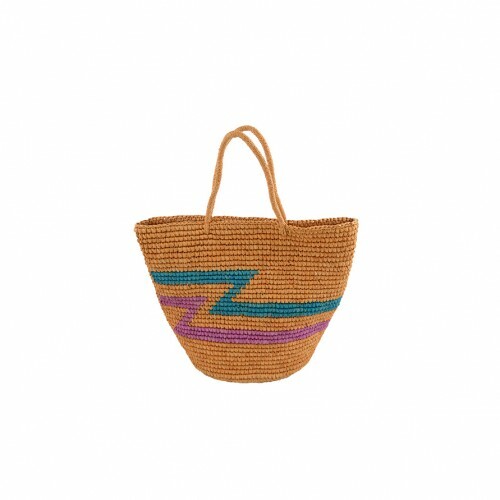 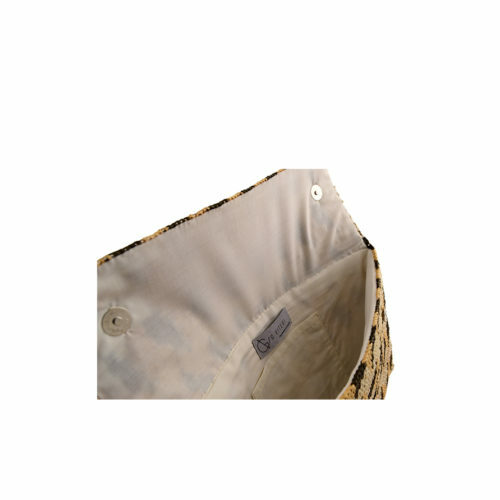 * Please note all bags are handmade, color and dimensions may vary slightly. 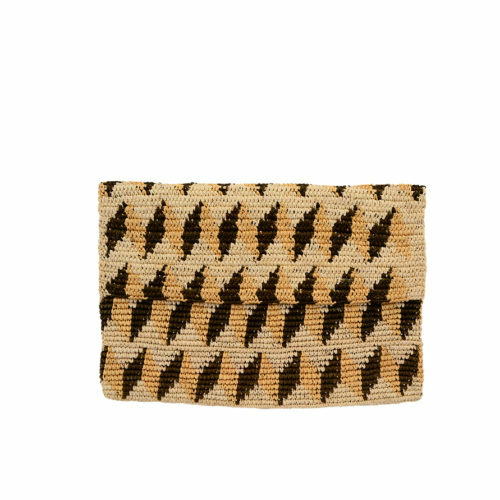 * As seen in Man Repeller !